Weddings are a joyous and special occasion that you share with the people closest to you. Before that can happen we need to find the words to express how greatly their presence is appreciated. How do we do that? Inviting your guests can involve making some important decisions to ensure the proper etiquette is executed. Let’s break it down. 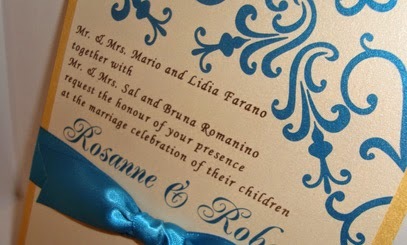 If you are inviting a couple to your wedding, it is best to address them with the first and last name of the husband. For example, “Mr. and Mrs. John Smith.” This format should also be used when addressing the hosts on the invitation itself. When inviting children, you need to include the names of each child, otherwise it implies they are not invited. Using “Miss” for girls under 18 and “Ms.” for girls over 18 is most appropriate. Boys under the age of 18 do not need any title, just their names. If they are over 18 you should include “Mr.” before their names. The celebration is for the bride and groom, but there are other factors that the couple might want to include in their invitations. For instance, information on parking, appropriate attire, plus ones, nearby hotels, dietary needs/requests or meal options are great ideas for giving enough information to your guests. These and other factors can make it easier for the guests and the bride and groom in planning ahead. Although adding information can be helpful, it is typically considered rude to mention your registry on the wedding invitations. Make sure the address, time & date are clear for your guests and they are able to read it with ease. 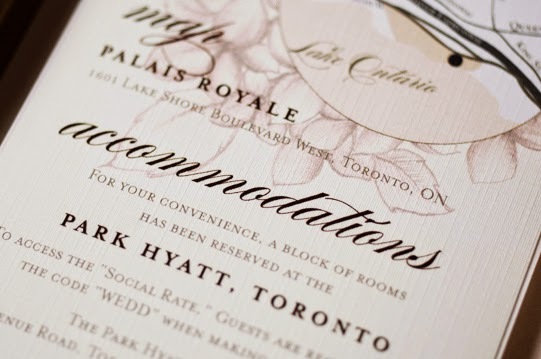 Providing enough detail so your guests can plan accordingly is great, however, make sure you aren’t writing a short novel on your invitations. To the point and with clarity are essential in writing invitations. 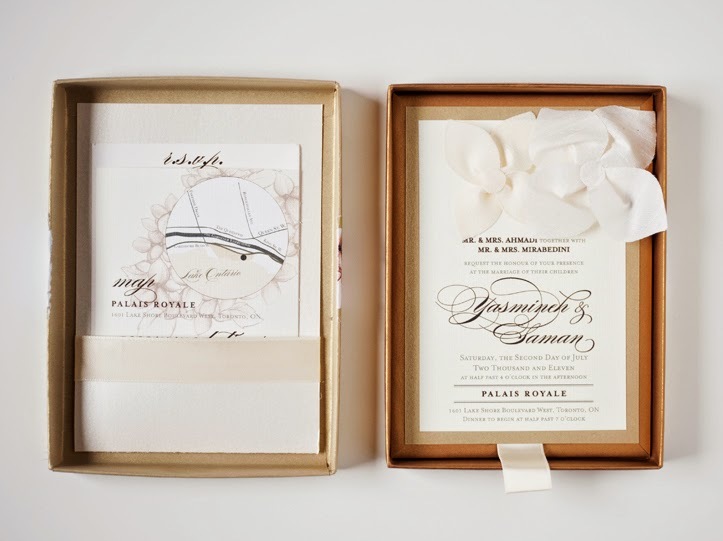 Many brides are choosing to even include maps to make things as simple as possible for their guests. Why do we worry about the details? The details are what make a difference in making your guests feel welcome and it also sets the tone for your wedding. After all, we all know the importance of first impressions. This is the first taste of what your guests will be expecting from your wedding day so it is important to make sure they like what they see. 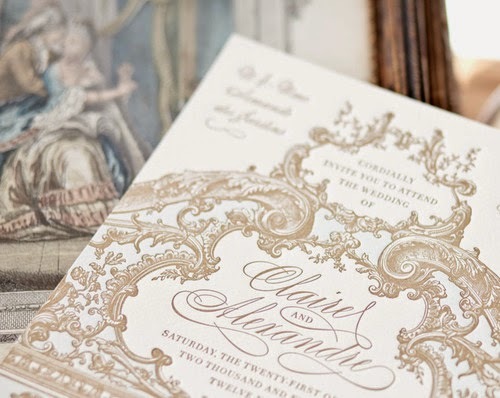 The RSVP date is important and how your guests are to respond is just as crucial. Providing a website or app is the modern option, however e-mail, mail as well as other means of communication are acceptable as well. Making sure you cater to your guests and knowing what may be easiest for them is imperative because it will ensure they RSVP by the given date and you won’t have guests showing up that you hadn’t accounted for. These are just a few tips to keep in mind. From the fabulous ladies at Fab Fête Event Planning Boutique, we wish our beautiful brides all the best with their invitations.